What follows is either an educational and enlightening monologue on the state of modern board games, or an abrupt, “Um, yeah, sort of like Risk” when nursing a hangover from the previous night’s epic game-a-thon. I know I am preaching to the choir when I say that modern board games have evolved in leaps and bounds beyond the classic game of Risk. That’s not to say classic Risk is a bad game. It’s not. But it is an old game that gathers dust in the closets of most seasoned board gamers who have moved on to more interesting, thematic and challenging fare. The 5th Land is just such a game. The 5th Land represents an important milestone in the evolution of light, classic, yet accessible war games. 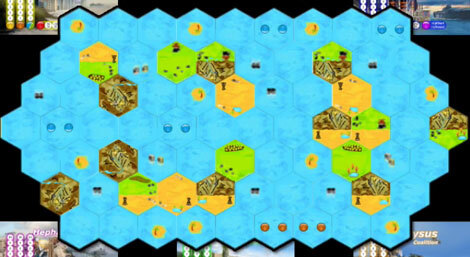 Laid out in tiles comprised of large hexes, the 11,000+ board configurations of islands in a world deluged by water sets the stage for the inevitable fight over valuable resources and land. Gold, oil, food and military hardware (planes, tanks and ships) are the lifeblood of nations in a post-apocalyptic landscape. 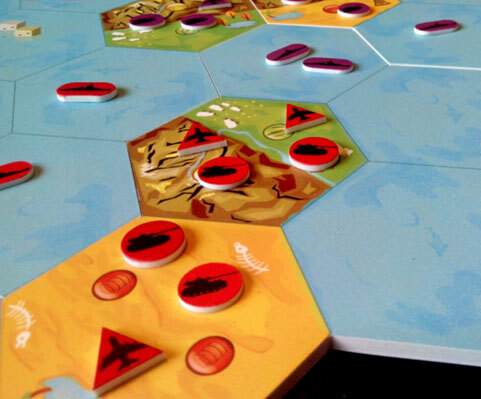 Ultimately, that means securing — militarily — resource-rich land and sea hexes to establish dominance. The goal is to control five hexes at the end of a round or eliminate all the other players. While that’s a relatively “simple” objective, setting this game apart from other games in this genre is the impressive economic engine that’s integrated into the mechanics. The value of each resource fluctuates wildly in the game’s “World Market,” where players may buy or sell. Selling a resource drives cost down (you’re flooding the market); buying resources triggers a surge in prices, reflecting a sudden scarcity. For example, if you have a pile of gold in your coffers, you’ll be keeping a close eye on its value, ranging between 1 million to 50 million per gold! Hitting the market at the right time is a big deal. That also means players may engage in market manipulation to prevent or exacerbate overwhelmingly low or exorbitant prices. You don’t want your neighbor buying food at a measly one million per unit, do you? Of course you don’t! Drive those costs up, but not too far, he may sell off and make a fortune! 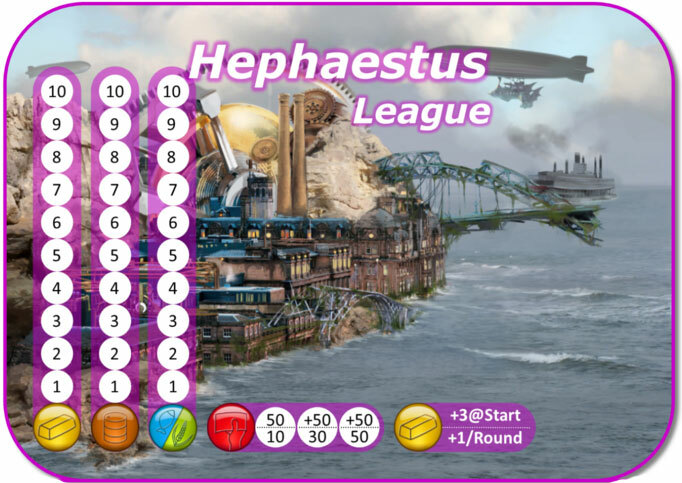 This is the player placard for the steampunk themed nation of Hephaestus. The player of this nation starts with three extra gold, plus gets a free gold at the start of each turn. The art on the nation cards is cool, but our play group thought the free space on the cards would be better served with tables on costs and/or a reiteration of the sequence of play. That’s not a deal breaker, but having the information in front of everyone, rather than just on the World Market track, would have been helpful. That’s just movement. What if you want to wage war? The cost of rolling dice against an opponent in a single battle eats up 1 food, 1 oil and 1 gold. How long can you sustain your campaign of conquest? That’s just combat. What about maintaining your grand army? You’ll pay 1 million per military unit next turn to keep your state-of-the-art war machine in business. One can’t talk about a game of war without at least describing how combat works. It’s quite simple, and the more units you bring to battle, the better the die you’ll roll. One or two units gives you a 1d6. Three or four units has you rolling a 1d12. And five or more has you bouncing a glorious, sometimes intimidating d20 across the table. Both sides kill a unit for every factor of three rolled. Roll a “12,” and your opponent loses four units. The defender and attacker roll simultaneously, and each divides his result by three. Boom! Casualties. Hopefully. Now don’t worry about your piddly army being the last hope at kicking a player out of their fifth — and possibly winning — land area, because everyone around the table can lend support to an attacker or defender at any time. Of course, you have to pay precious resources to move your foreign aid into position, but what’s a few million dollars in resources between “friends?” Certainly your buddy, who gets a free naval unit every turn (I’m not bitter), will pay you back some day. Well, you just keep thinking that. In addition, warfare in The 5th Land provides extra strategic depth because of the ability of air and naval units to transport your ground forces. Amphibious assaults are always a threat in a world destroyed by global warming (it’s real, people!!!! ), but so are old school land battles and even attacks by air. How about dropping in a load of tanks from halfway across the world. Yep, you can do that. And you will. Trust me. You will. There are more than 20,000 map combinations. And since this represents the entire planet, you can move freely between the left and right sides of the map. They connect, just like the web of lies you’re weaving! The 5th Land is a stark lesson in the art of warfare. There are no fluffy cultural achievements or grand public works. 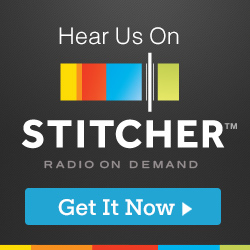 It’s pure, economic, military and resource management. If you find yourself cash-poor, you’ll need to take out loans in $50 million increments, and then pay interest on your loan(s) each turn. Warfare will devour your resources, as well it should. The promise of $50 million loans to remain competitive may prove all too tempting. Can you say, “perennial deficit spending?” It’s surely the sweet elixir of a nation in the throes of defeat, but it’s also the core of a nation steamrolling to dominance. In the end, “war game” is really a misnomer in describing The 5th Land. It’s truly a hybrid. It rises above the tired old “buy units and kill units” routine of many light war games and games of our youth. It forces the tough decisions faced by leaders in the real world. War should not be easy. It drains resources; it forces us into compromising our financial strength or tempts us into acts of opportunism and desperation. Our group of four players really enjoyed learning and playing The 5th Land. There is a whole lot of shelf life here for this game for anyone deciding to support this game on Kickstarter. At the very least, please give this well-designed game your consideration. Your copy of Risk will only continue collecting dust.